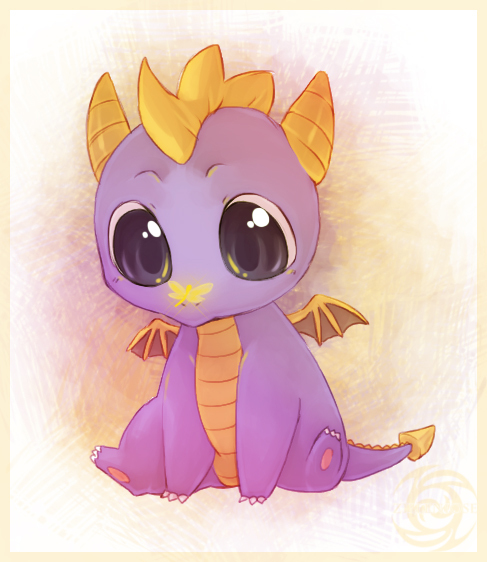 Baby Spyro. This Deviation is SOOOOOOOOOOOO CUUUUUUUUUUUUUUUUTE!!!!!!!!!!!!!!. Wallpaper and background images in the Spyro The Dragon club tagged: baby spyro cute purple dragon spyro the dragon.